Disney’s newest 3D animated movie, Planes, soared into theaters today, but I was lucky enough to see it at the official Planes Hollywood Premiere earlier this week. 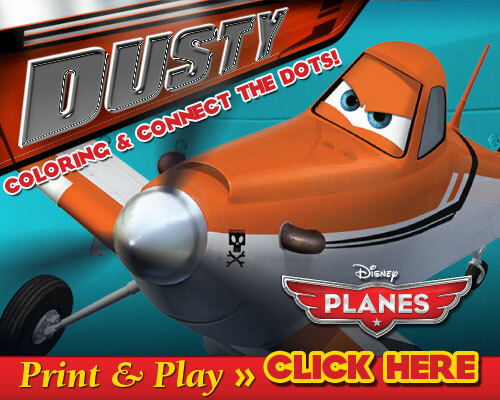 The main character, Dusty, voiced by Dane Cook is a crop-duster plane who wants to be a racer. He has big dreams of soaring fast and winning races even when everyone tells him that he can’t be a racer. Dusty wasn’t build for speed and he has an unfortunate fear of heights- ironic for a plane, but with the help and support of his mentor Skipper (Stacy Keach), his mechanic Dottie (Teri Hatcher), and his best friend Chug (Brad Garrett) he enters the big race. At the big race Dusty meets some new friends including Rochelle (Julia Louis-Dreyfus), Ishani (Priyanka Chopra), Bulldog (John Cleese), and my absolute favorite, El Chupacabra (Carlos Alazraqui). Ripslinger (Roger Craig Smith) wants to win at any cost so he does everything he can to put Dusty out of commission including enlisting the help of his two sidekicks, Echo (Anthony Edwards) and Bravo (Val Kilmer) to take Dusty down. Dusty is a great friend to all and helps other planes in need which almost costs him the race. But in the end, Dusty’s friends rally around him to get him fixed up for the last leg of the race. 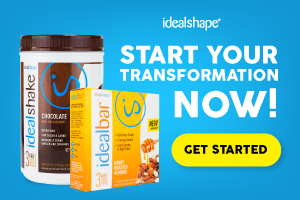 Want to know how it ends? Check out Planes in theaters now. Planes is a great family movie. It is rated PG but I personally think it is fine for all audiences. The animation is breathtaking and the characters are lovable. I was on the edge of my seat with the amazing flight scenes that make the audiences feel like they are soaring in the skies with the characters. As a parent, I love the underlying lessons of friendship and while it does have humor for both children and adults, it doesn’t have any of the more adult themed humor that some other movies do. My older daughter asks LOTS of questions about movies (especially the jokes in them) so it is nice to have a movie where there isn’t anything that is going to make me blush when she asks questions. While love isn’t a huge theme in the movie, I do love the underlying love story between El Chupacabra and Rochelle. And if you haven’t already, give your kids the chance to take flight with the characters from Disney’s PLANES in two immersive games available now on the web!